The most current and stable version of our API is 3.0. If you're just starting with GetResponse API please use this version. If you're on an older version, please consider upgrading. We keep the 1.5 version running. 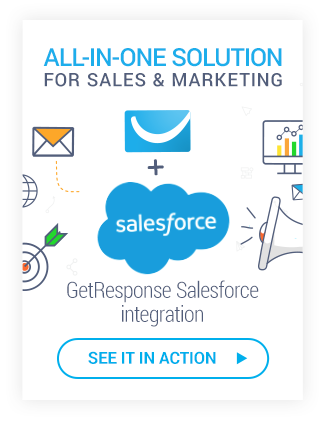 Your existing integrations are safe and don’t require immediate update. We'll provide bug fixes and security patches regularly. In the meantime, go ahead and browse our 3.0 documentation to come up with an upgrade plan. GetResponse © 2019 All rights reserved.